German semiconductor manufacturer Infineon Technologies AG has made it to the headlines for its apparent early-stage acquisition discussions with STMicroelectronics NV. As per sources, the talks were conducted last year and apparently the company even employed BNP Paribas SA as an advisor for the matter. If reports are to be believed, Infineon studied the procurement for around three months before approaching STMicro. The takeover plan which would have laid the groundwork for a massive European semiconductor giant with sales numbers of about €15 billion ($17.5 billion), was dropped last year in August. For a while now, the industry has been rife with speculations concerning the partnership of the continent’s two largest chip manufacturers – global players in the $400 billion chip sector. The degree of responsiveness of STMicro to the deal reportedly remained uncertain and according to reports the government of France, a major STMicroelectronics stakeholder is not in favor of a merger with the German semiconductor giant. 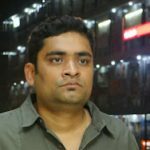 The government intends for STMicroelectronics to concentrate on large orders to propagate growth rather than focusing on expanding through an agreement, cite knowledgeable sources. For those unaware, the French & the Italian governments possess an equal number of shares (reportedly around 27.5%) in STMicro via a holding company. According to sources, both governments would welcome a deal that establishes STMicro as a major player in the continent’s semiconductor domain. However, the nations won’t accept a proposal if it is deemed that the deal would lead to many layoffs. 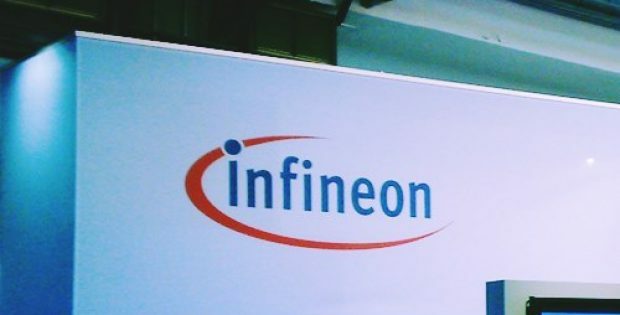 As reported, Infineon’s huge market value – around €25.2 billion – which is greater than STMicro’s €16.9 billion, may lead to job losses given that Infineon has an upper hand in the deal. Politically aware individuals claim that the firms would struggle to merge as equals, while the French & Italian governments view the scenario as a German company neutralizing its competitor. Post the news flash, STMicro reported a rise of 2% to 18.65 euros, claim reports.